Bloomsbury, 2001, Hardback in Dust Wrapper. Condition: Very Good — in Very Good Dust Wrapper. Bruised at the head of the spine and the top corners of the boards with commensurate wear to the dust wrapper. Personal ex-libris plate to the reverse of the first blank. Pages lightly age-tanned. From the cover: “Horatio Nelson was a paramount naval genius and a natural-born predator, and those who look to find a saint besides will miss the man. In private life as in war he was ruthless. A fanatic for duty, at times beyond all sense, he was also a royalist so infatuated with the divine right of kings that he began to see himself as an instrument of God. 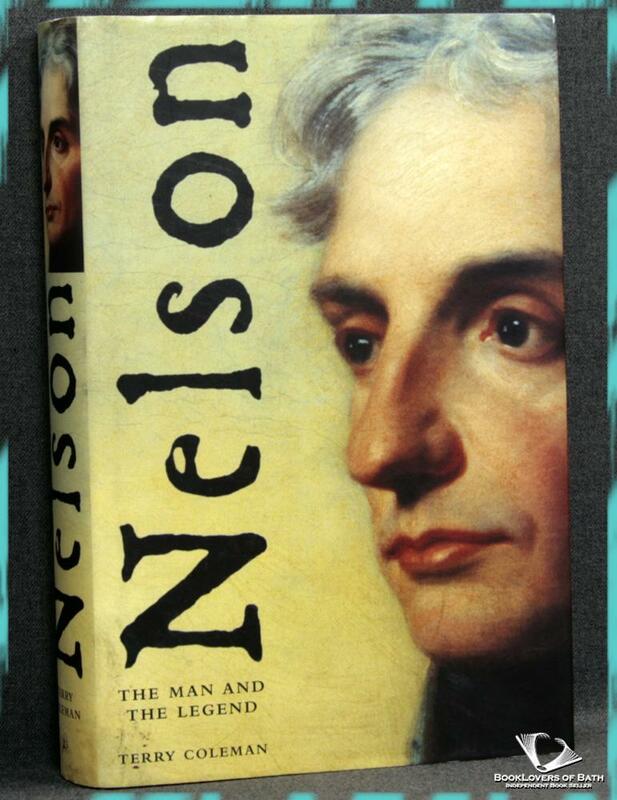 No one expects so great a marshal as Napoleon, or so implacable a general as Sherman, to be a saint as well, but Nelson has been encumbered with his own romantic legend, which he helped to create. So famous a story as the telescope held to the blind eye at Copenhagen is pure myth. Jacket designed by William Webb. Size: 9½" x 6¼". Black boards with Gilt titling to the Spine. [XIX] 424 pages.